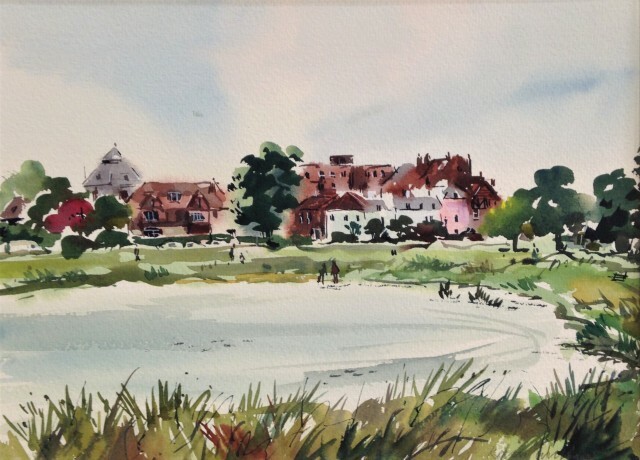 Kevin Williams is a local painter and teacher who works in watercolour. His confidence in mark making is evidenced by the loose and impressionsitic nature of his work, showing a skill born of years practise. His scenes of the local area and beyond are in high demand and his reputation continues to grow.